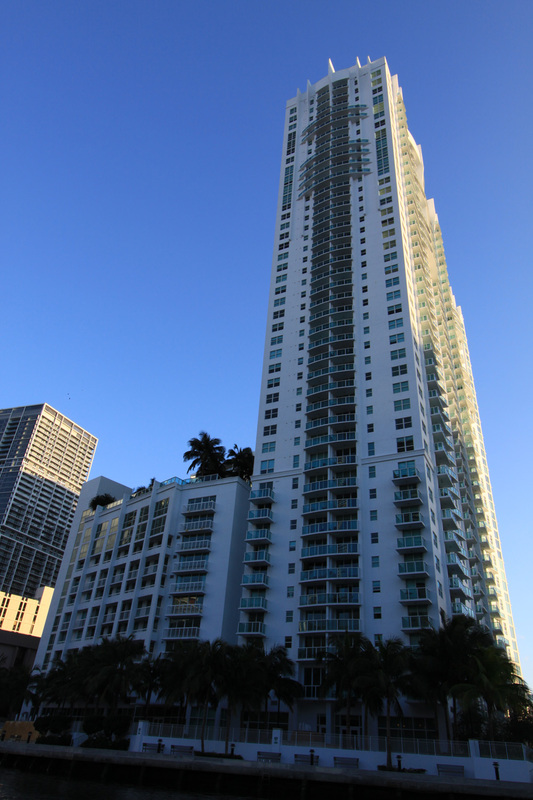 True to its name, the Brickell on the River North Tower is positioned in a northernmost point right next to the Miami River. 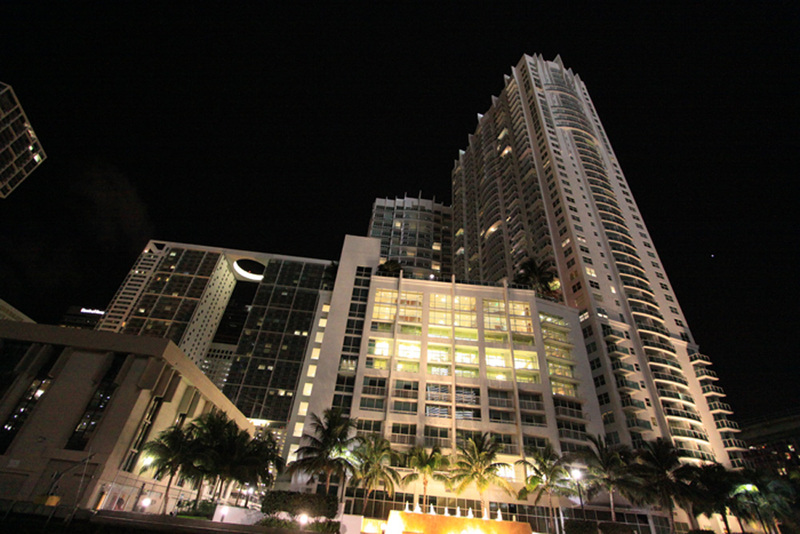 The 42 story building is connected to its southern sibling via a plaza that features a restaurant, gorgeous promenade and various amenities. 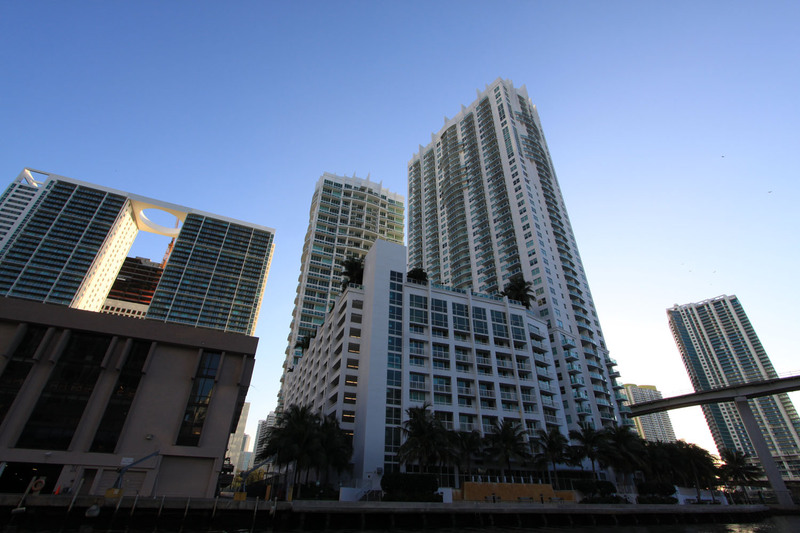 Because of its mixed use development, residents of Brickell on the River can enjoy a meal either in the comfort of their own condo home or just head down to the ground floor and still remain close to home while having the Miami River as a scenic backdrop. 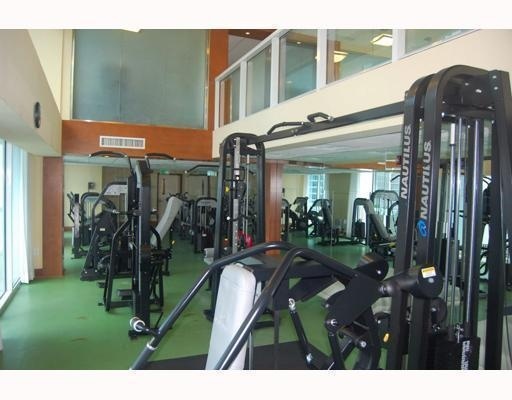 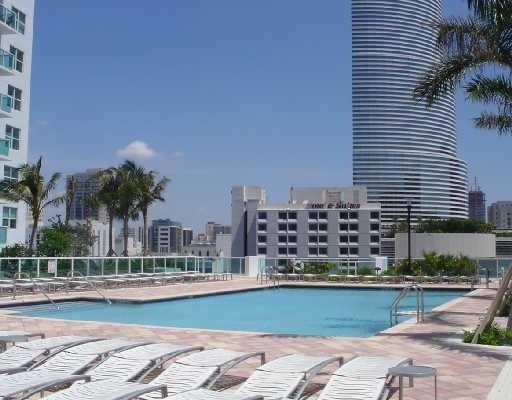 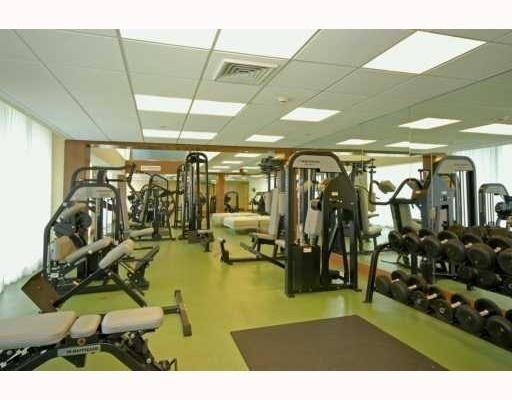 Brickell on the River's major distinctive amenities are its promenade and Riverfront Cafe, but you'll also come across a business center, a fitness center, swimming pool and much more. 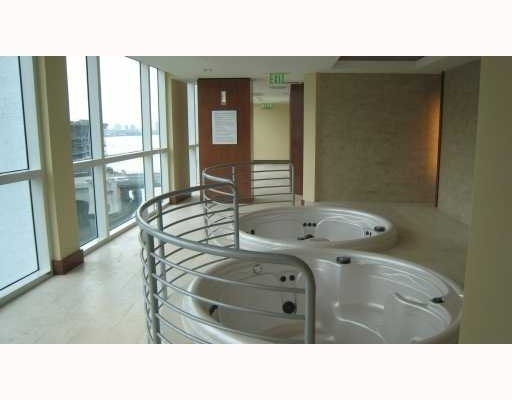 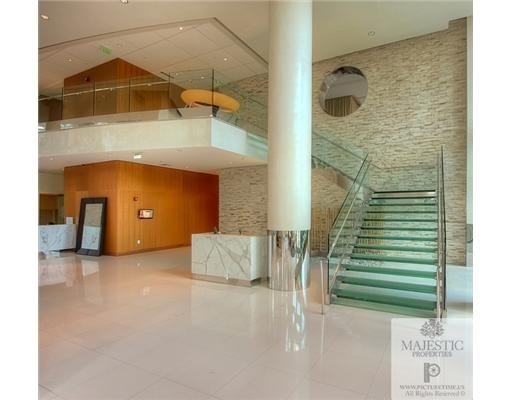 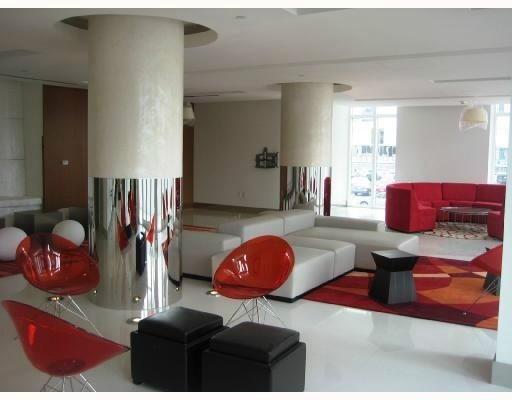 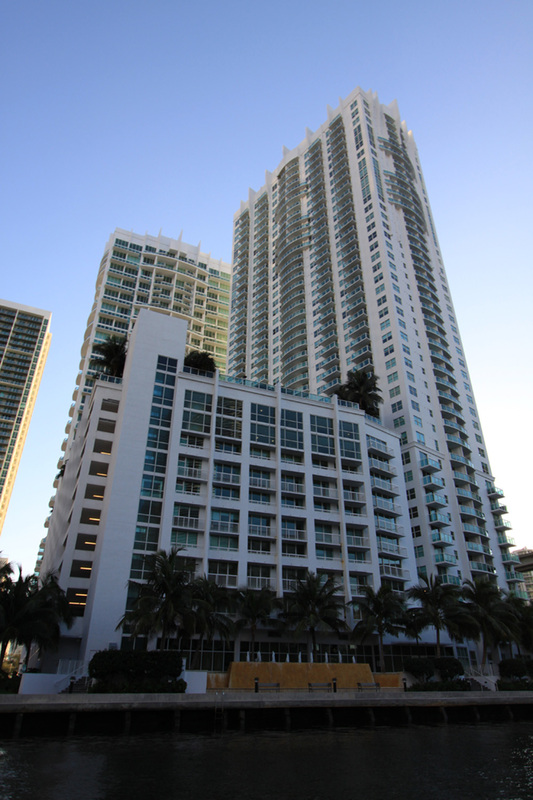 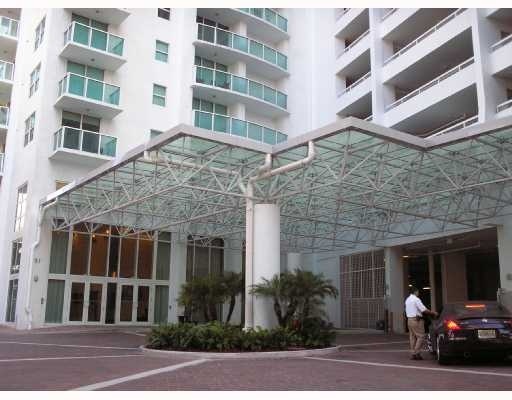 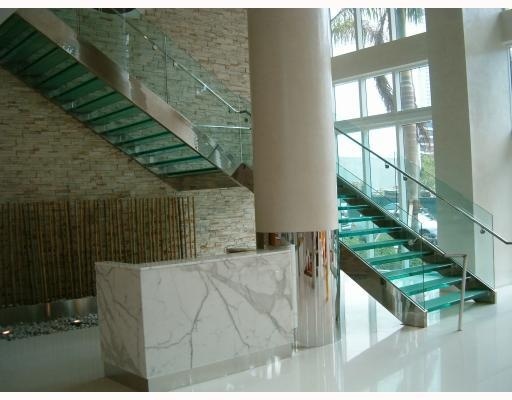 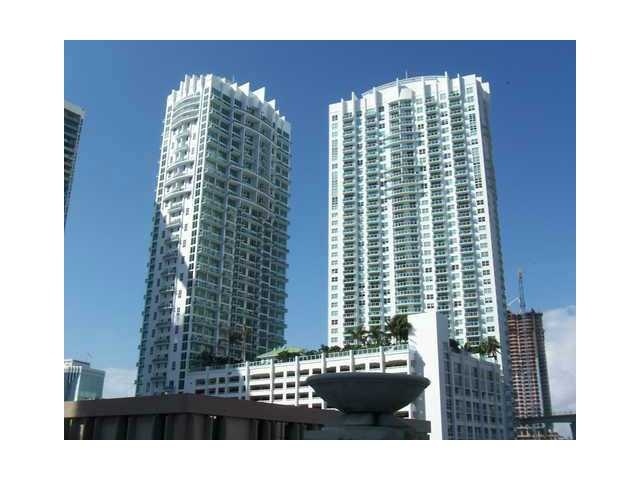 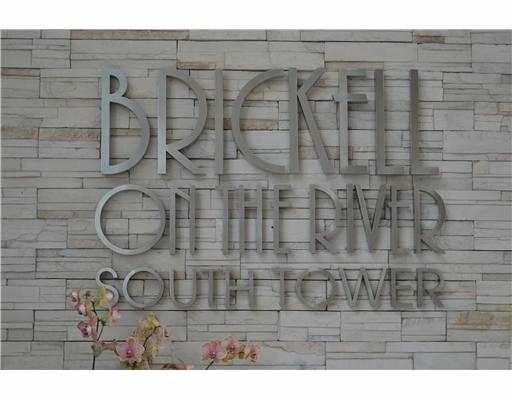 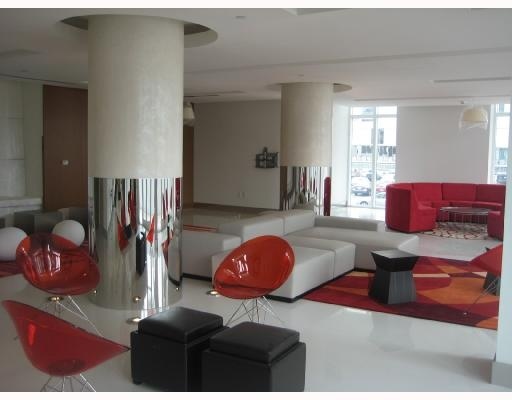 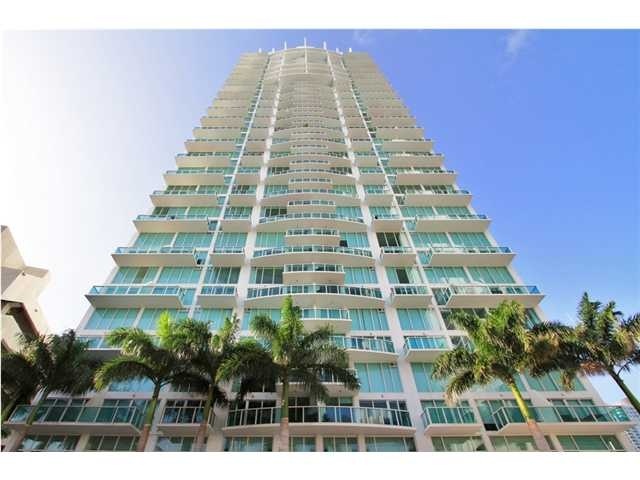 The Brickell condos for sale of Brickell on the River North Tower have one, two or three bedrooms with 757 to 1,512 square feet of living area. 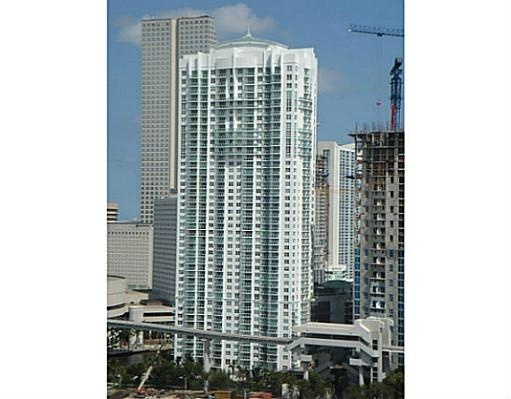 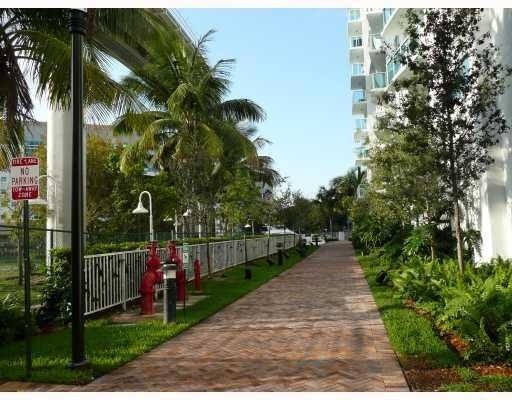 The units have views of the Miami cityscape or the Miami River. 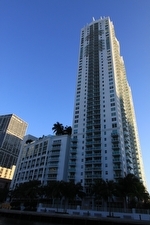 Right across the river to the north of Brickell on the River is the downtown area of the city. 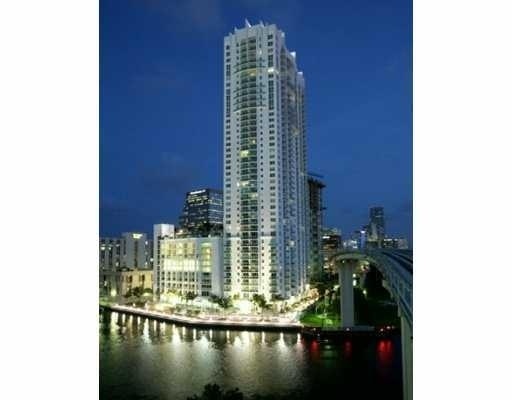 Watch a Miami Heat game at the American Airlines Arena, shop at the Bayside Marketplace, catch a music festival at Bayfront Park, there are many places to explore. 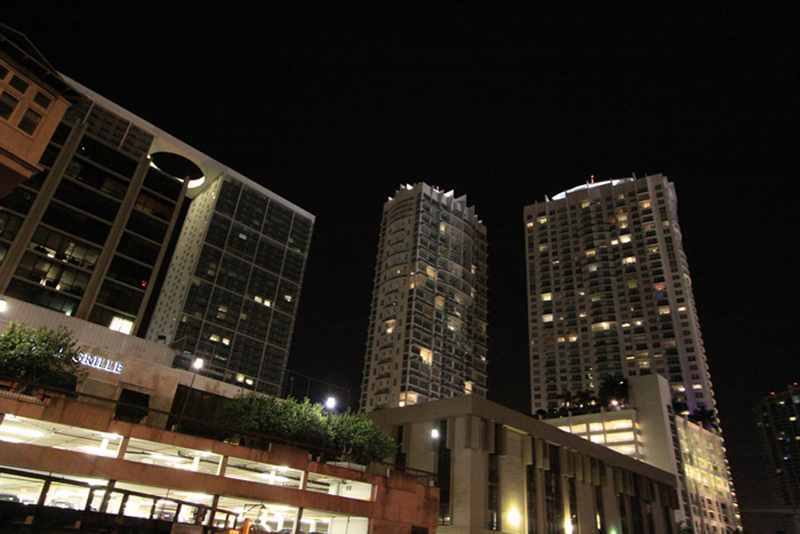 Just west of Brickell on the River is a Metromover station and you'll find Mary Brickell Village about four blocks to the south.